Trucking in India is one of the most dangerous professions considering the risks that the truck drivers go while transporting goods for consumers like us. According to information, death tolls resulting from truck mishaps have dropped considerably over the years. The drop in truck accidents is certainly good news but there is still work to do on making the trucks safe and sound for drivers who work day and night to deliver the merchandise across the country. A recent study in the trucking industry reveals that fatigue is the main concern that caused the drivers to lose their concentration in driving leading to fatal misfortunes. The main reason for fatigue is the long duration of trips and improper cabin spaces in the truck. Mahindra Navistar is constantly working to make the trucks safe and comfortable for the drivers. The large and spacious cabin helps the driver to relax properly during their stops in addition to the ease while driving on the road. A spacious cabin makes long distance journeys easy for the driver. Moreover, the added storage space and bunk beds helps the driver to relax properly during their halt. It is difficult at times to drive on Indian roads as the weather keeps on changing. Furthermore the road conditions are getting worse every day. Mahindra Navistar trucks are ready for the toughest of Indian conditions. The trucks are tested in different climatic conditions. Trucking is not an easy job. With all the problems faced by the truck drivers which include less pay and heavy working hours, it is tough to focus on long distance trips. The government is working towards the betterment of truck drivers. 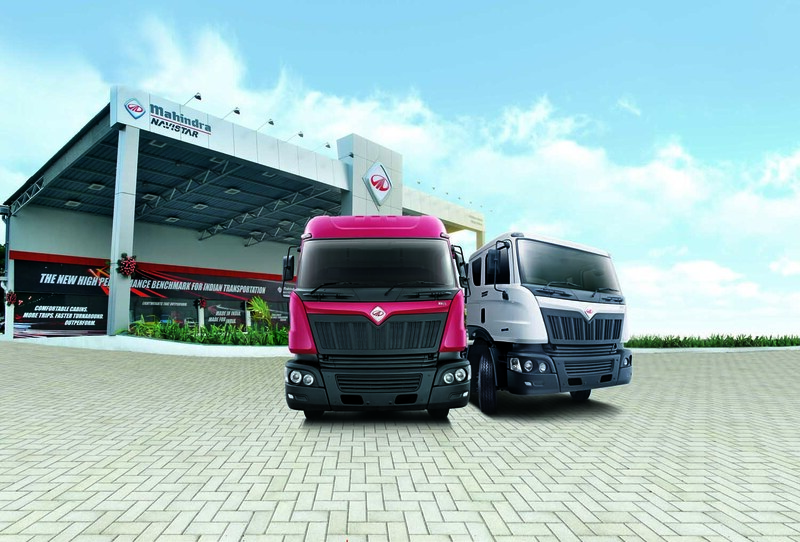 Mahindra Navistar limited has also taken initiative to revolutionize the trucking industry for development of truckers. The lives of innocent persons who are killed in truck disasters every time can be evaded if the working surroundings of drivers are technologically advanced.